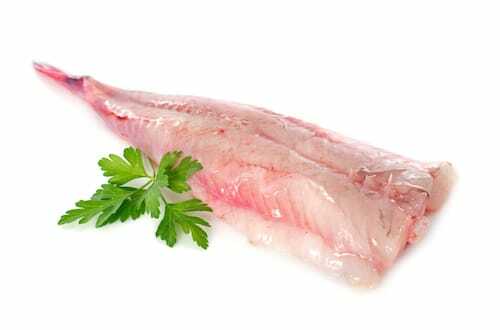 Monkfish tail was historically referred to as “poor man’s lobster” for its sweet, dense, lobster-like meat. Monkfish doesn’t flake when cooked, it has more of a texture like scallop. The raw flesh is a pale greyish color, and it is covered with a membrane that should be removed before cooking; cooked meat is white. Bacon wrapped monkfish, monkfish medallions, featured in a Basque style fish stew – utilize monkfish’s unique texture and feature it anywhere you need a firm, full flavored fish that won’t fall apart when cooked. 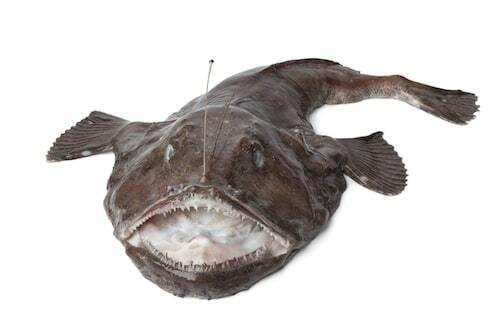 Monkfish is a unique seafood – you can sell your guests on its similarity to lobster, but it’s really its own creature that needs to be tasted to be believed! They’ll love its firm, meaty texture and delicious rich flavor. If you’re offering Monkfish, draw your customer’s attention to it – especially if they are looking for something different. 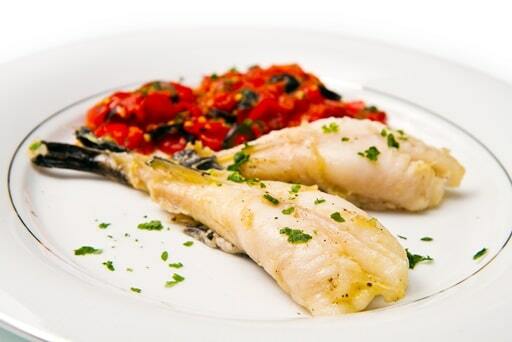 They may have enjoyed Monkfish in a restaurant, but this is a fun opportunity for them to try this fish at home.